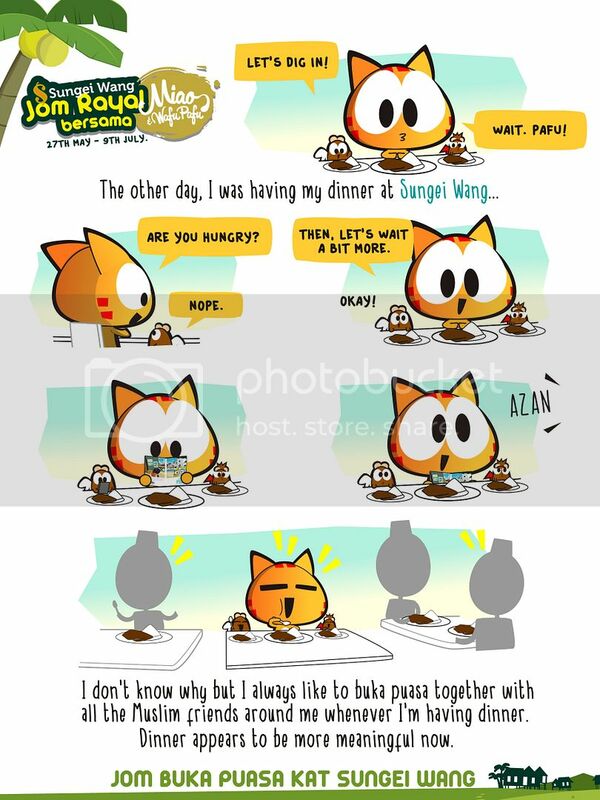 Miao & WafuPafu Comic Blog » Sungkey Together!! « It’s Gonna Worth Millions of Dollars! Posted on June 9, 2017 by Jian Akiraceo. 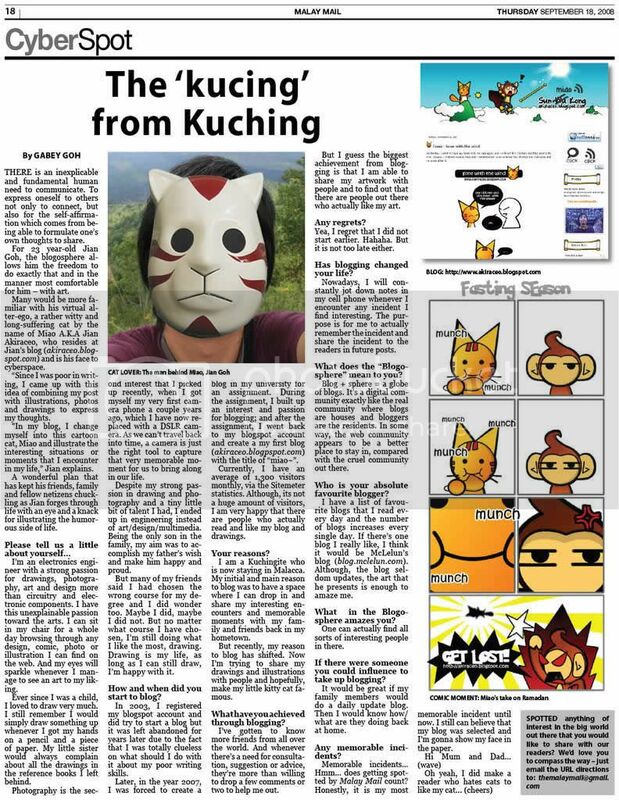 This entry was posted in Advertorial. Bookmark the permalink.